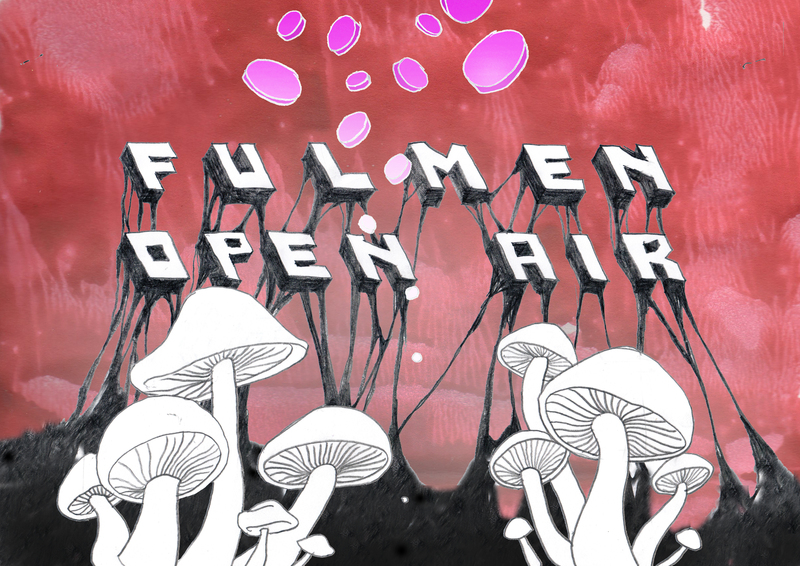 Opening the Gates of Paradise next Sunday 22nd of July at Kino Zukunft: Fulmen Open Air with Utopyk Jones, Traveller X, Maper, Oh Boy! & El Fulminador. Exquisite sounds for luxurious vegetation, post-human souls wandering Ostkreuz and beasts from Hell trapped in office worker bodies. Hippies also welcome. 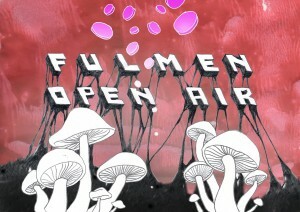 Start at 14:00 scharf / End after sunset, just before the Freiluftkino organized by our gentle host. Entrance 5€, including full time stay in Paradise until end of the event. No dress code, however some extravagance encouraged. Lipstick especially. From disco to techno, and in between a dense jungle full of analogue juices and synthetic pleasures. We’ll keep it crazy.